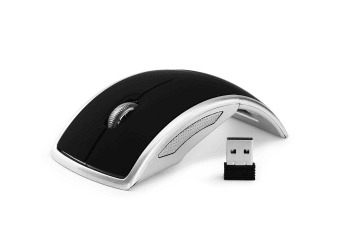 Showing 36 of 256 products. 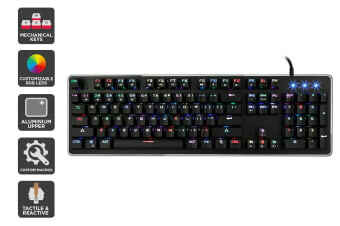 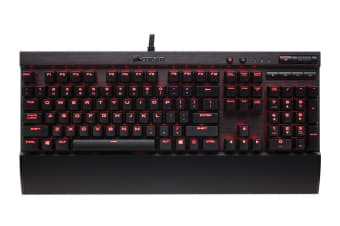 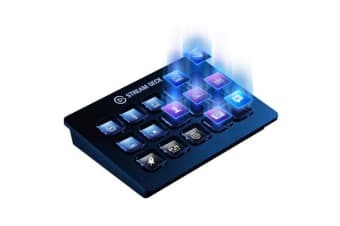 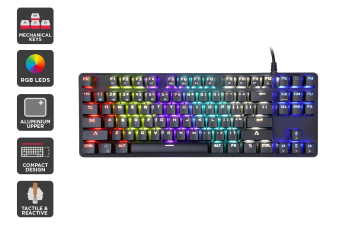 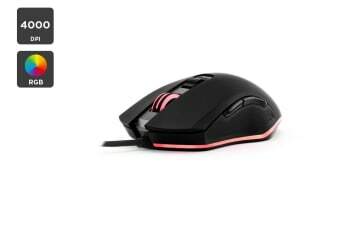 Equipped with fast, durable gaming technology. 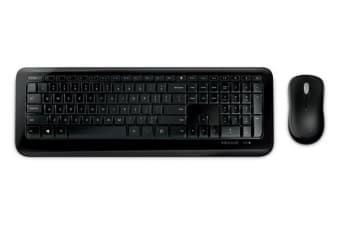 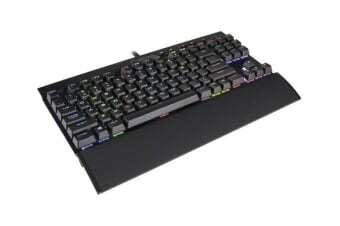 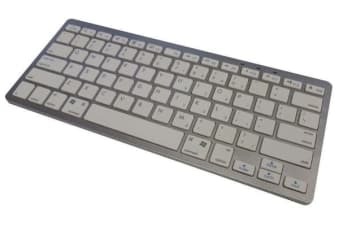 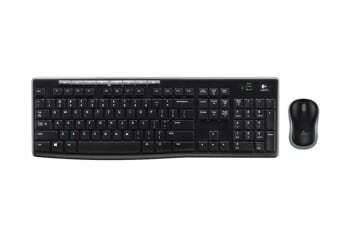 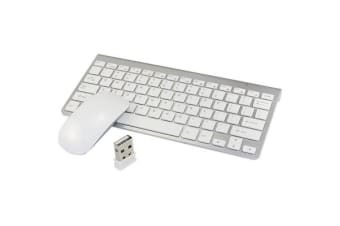 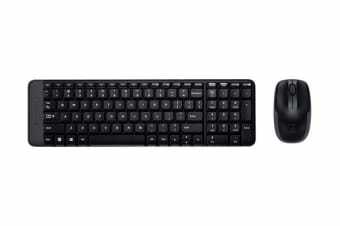 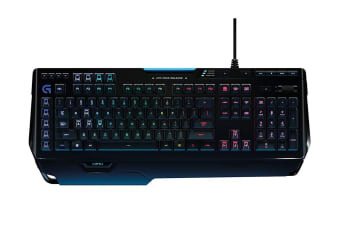 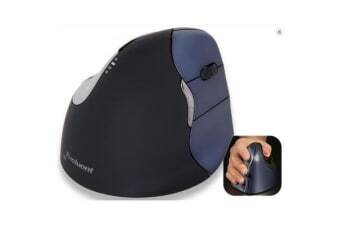 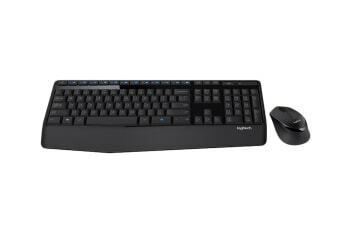 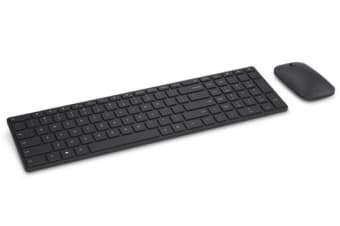 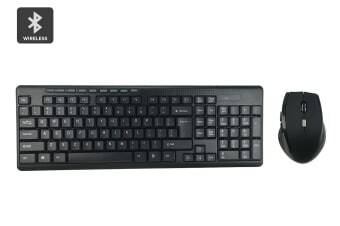 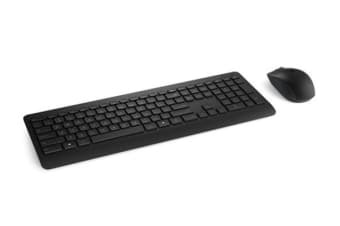 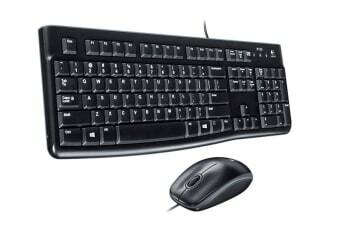 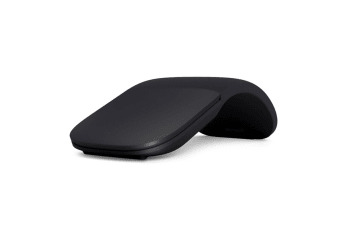 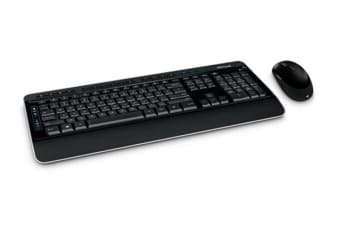 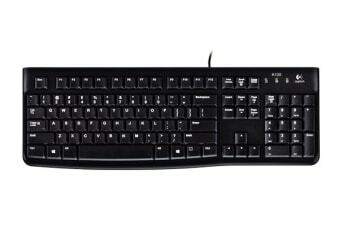 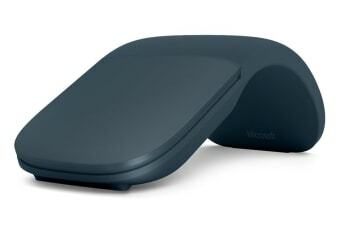 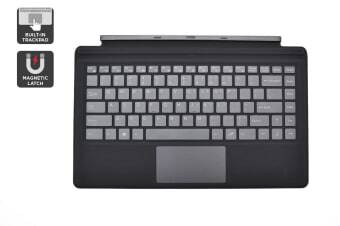 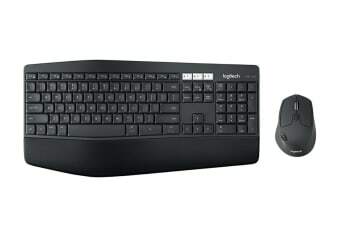 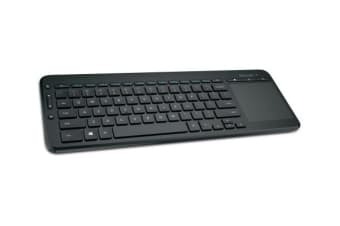 Wireless keyboard and mouse combo. 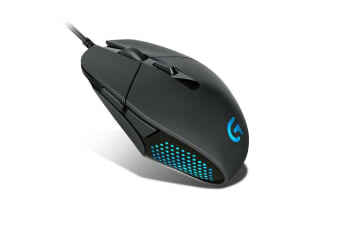 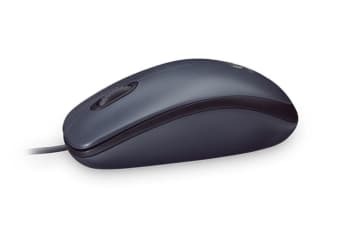 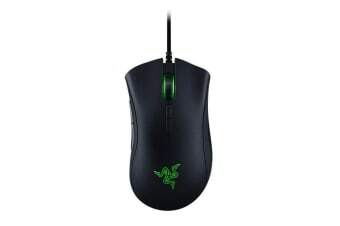 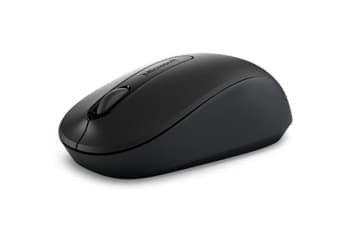 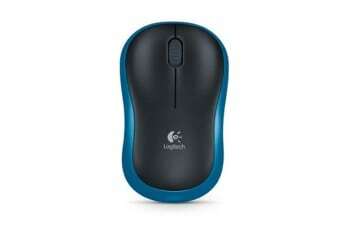 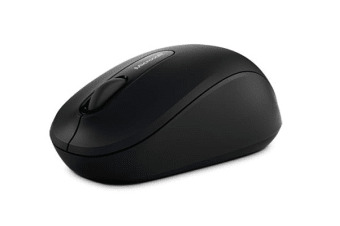 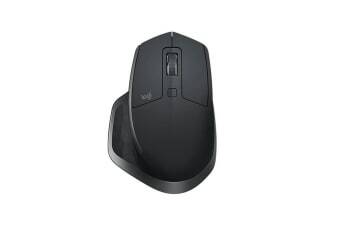 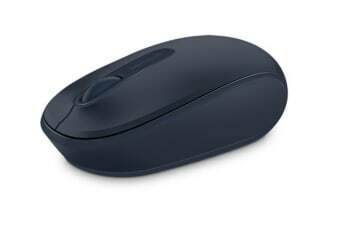 One of the most popular gaming mice worldwide.